Food waste remains a serious problem in the hospitality sector. Fortunately, Too Good To Go are not alone in trying to tackle it. We work with many exciting organisations committed to creating innovative solutions to help reduce food waste. The Sustainable Restaurant Association take an all-encompassing approach to every aspect of sustainability, focusing on raising awareness of particular issues and helping drive a positive attitude towards progressive change in the food service sector. In November, they’re focusing on #WasteWatchers – you can learn more about their upcoming campaign here. Unless you’ve spent the last decade in cold storage, you’ll know full well that we have a problem with food waste. In this case 'we' means everyone, but specifically everyone in the food service sector. The question is, what are we doing about it? There’s no getting away from it, it’s a king-size problem with a capital ‘K’. The brilliant thing about this problem is that it really isn’t that tough to tackle – and there’s a big bonus awaiting those that do take action. Seriously, what kind of an industry throws out a million tonnes of its prime product at a cost of £2.5 billion every year? Break it down to an individual business level and the stats don’t read any better. Food waste costs the average restaurant almost £19,000. And yet, three quarters of it is avoidable. Do the maths. In these tough times of rising food prices, necessitating serious tightening of the belt, we’re calling on everyone to be #WasteWatchers. The SRA’s November campaign Waste No Food is inviting all foodservice businesses to do one more thing to reduce their waste. From beginners to waste warriors, everyone can do something extra to put a dent in the scandalous third of all food that never reaches a human stomach. More than 80% of SRA Members surveyed now separate their food waste – the first step to understanding the scale of the challenge, which doubles as the best way of ensuring it doesn’t end up in landfill. That leaves 20% who are still throwing out their food with the rest of their general waste, and we’re pretty sure that number is higher across the sector. So step one, for the beginners, is to separate. Food waste bins generally cost half as much as general waste – a big bite out of the bottom line. Our case studies, a parade of food waste champions, demonstrate how there really is a food waste solution for every type of business and at every crucial stage of the process. Contract caterers, street food stalls, high street chains and high-end restaurants; we have examples of all these taking the initiative and finding ways to separate and save, measure and monitor, reduce and redistribute. 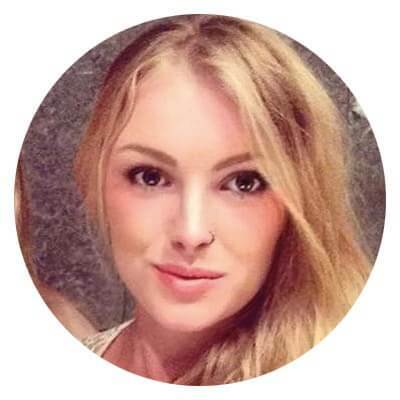 Other businesses can then copy these models or tailor them to suit their precise needs, and there’s never been so much help on hand. Inspired to be part of #WasteWatchers? Come visit our campaign website where you’ll find a stack of resources including DIY food waste audits, toolkits and inspiring case studies from businesses laying foundations for the future by making food waste history. They provide top tips and insights from the best in the business; fellow campaigners, waste contractors and organisations matching food surplus with some of the millions of people who can’t afford to feed themselves. Anyone can join the conversation on social media @FoodMadeGood, using #WasteWatchers. 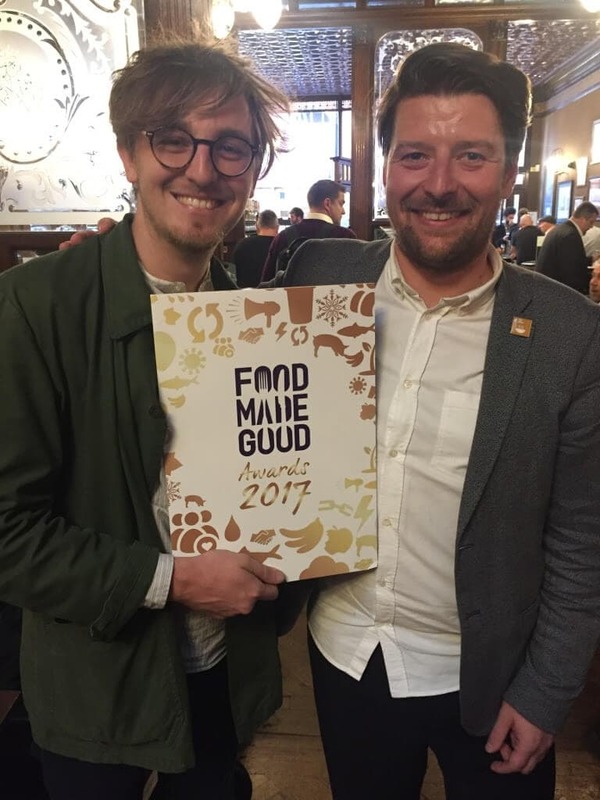 Too Good To Go Co-Founder Jamie Crummie with SRA CEO Andrew Stephen at the Food Made Good Awards 2017.